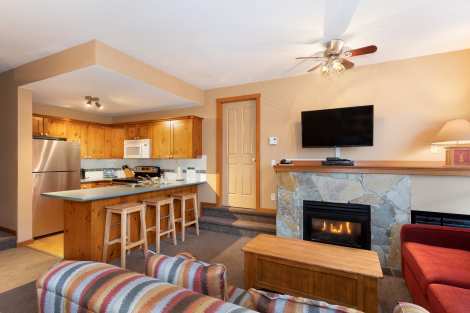 Symphony Condo for Rent in Whistler Village - Book Today! Just steps from the Whistler Racquet & Golf Resort! Located on the northern perimeter of Whistler Village, just steps from the Whistler Racquet & Golf Resort and the Marketplace shopping centre that features a grocery and liquor store. The lifts are only a 10-minute walk away and the free Village shuttle bus stops across the street.